My Hermitage Hills is your access to your account information in REALM. This is where members can update their records, connect with other members, manage their online giving, and so much more! At the bottom of this page, you can find forms and documents for members and church leaders. Update your information: If you move, get a new email address, need to change your phone number, then this is the place. Check your records: You can see the information we have on file for you and can easily make updates. Give online: This is a convenient and secure way to give, plus you can schedule recurring gifts. Download the REALM Connect App which is available in the App Store & Google Play Store. And, there are more features coming soon! The first step is to CREATE A REALM ACCOUNT. REALM will verify that you are in the church database and send you an email with a username and startup password (if you encounter problems, REALM may not have your current email in the church database, so please email the church office at receptionist@hermitagehills.com to update your email address so that you will be able to log in). Use the username and password from the email to log in and create a permanent password. You will now be able to login and use REALM anytime. 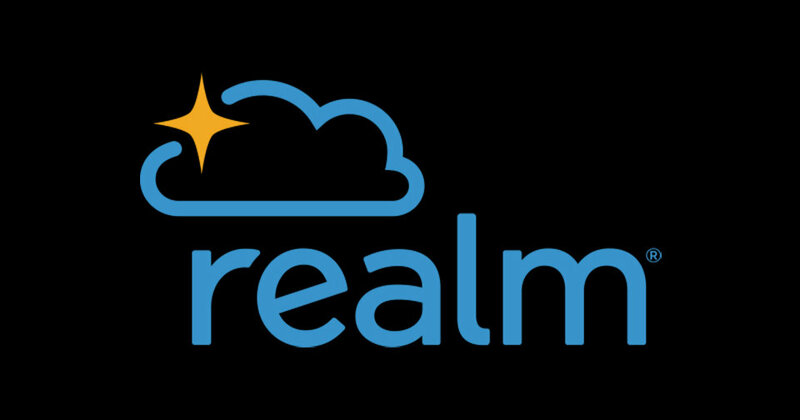 You will find that REALM is a wonderful tool that will revolutionize how we communicate. Now it’s up to you to use it! Watch this video, created by REALM, for more information.